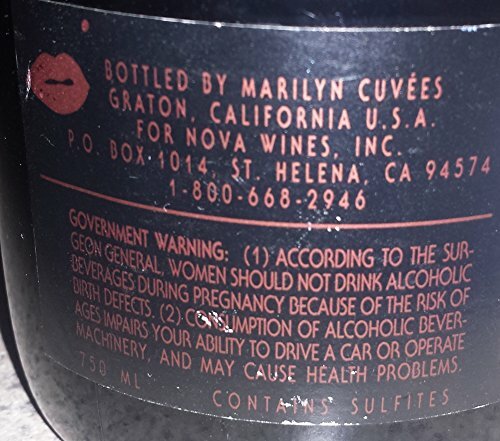 VERY SUPER RARE - 1990 Marilyn Monroe Cuvee ONE Carneros Sparkling Wine. New Full Sealed Mint -Please see pictures provided This is a full unopened bottle that has been stored properly. 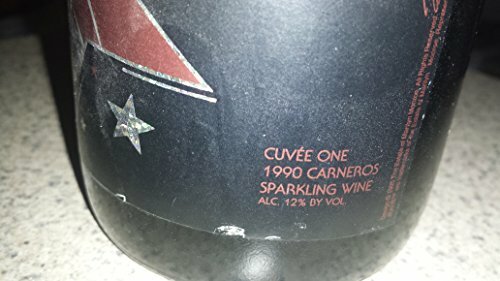 The labels are in MINT condition, except label shows some wear. Please see pictures provided. Similar Item currently available for auction on Ebay starting at $800 (see link below).